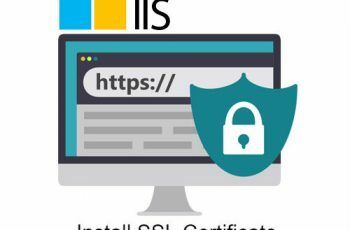 In our article today we are going to explain WindowsEvent 4648 – A logon was attempted using explicit credentials and the description of fields. A user connects to a server, PC or runs a program locally using alternate credentials. For instance a user maps a drive to a server but specifies a different user’s credentials or opens a shortcut under RunAs by shift-control-right-clicking on the shortcut, selecting Run as…, and then filling in a different user’s credentials in the dialog box that appears. Or a user logs on to a web site using new specific credentials. In situations where it doesn’t seem necessary unfortunately this event is also logged. 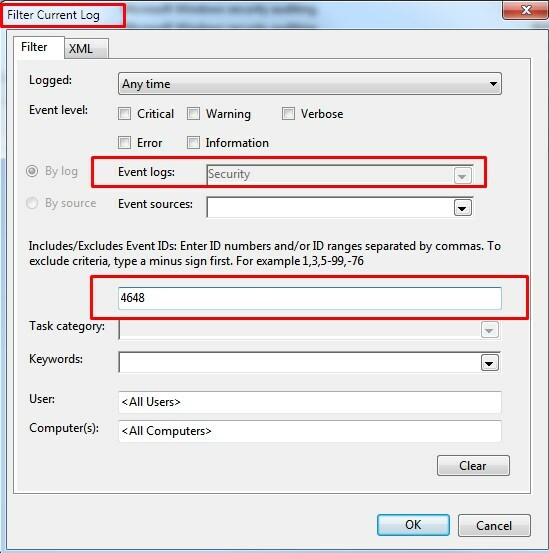 For instance logging on interactively to a member server (Win2008 RC1) with a domain account produces an instance of this event in addition to 2 instances of 4624. 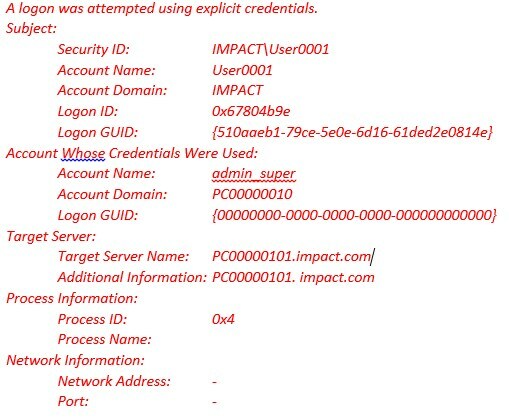 This is a PC named PC00000101.impact.com (in the same domain IMPACT). User0001 logged on to as admin_super which is a local administrator. This section may be blank or indicate the local computer when starting another process on local computer. This is the process that initiates the connection or new process. The Process Name identifies the program executable that processed the logon. 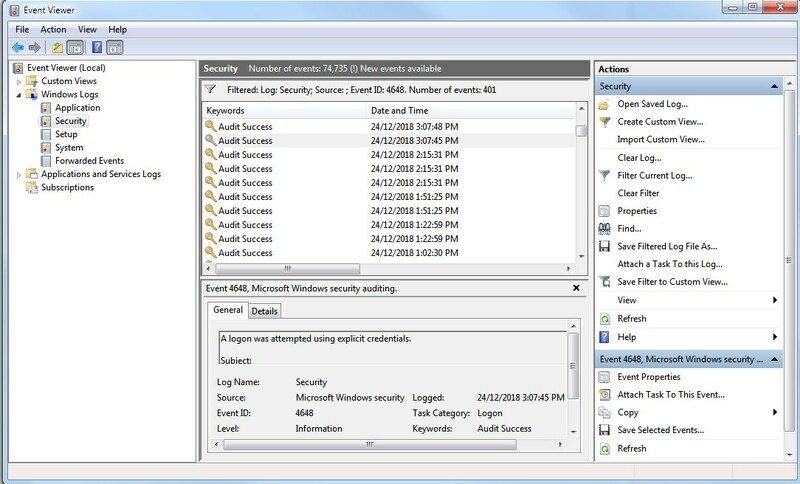 Event id 4611 identifies one of the trusted logon processes. Process ID is the process ID specified when the executable started as logged in 4688. The network address in the case of Remote Desktop logons is filled with the IP address of the client workstation.In many cases in blank. Source port, while filled in, is not useful since most protocol source ports are random.